Lalo Schifrin's classic score for Bullitt. vinyl release (1000 copies) and will feature newly commissioned liner notes by Jon Burlingame. for the first time on vinyl. This limited edition also features score cues never before released on vinyl. Included in the album will be a digital download card of the album. 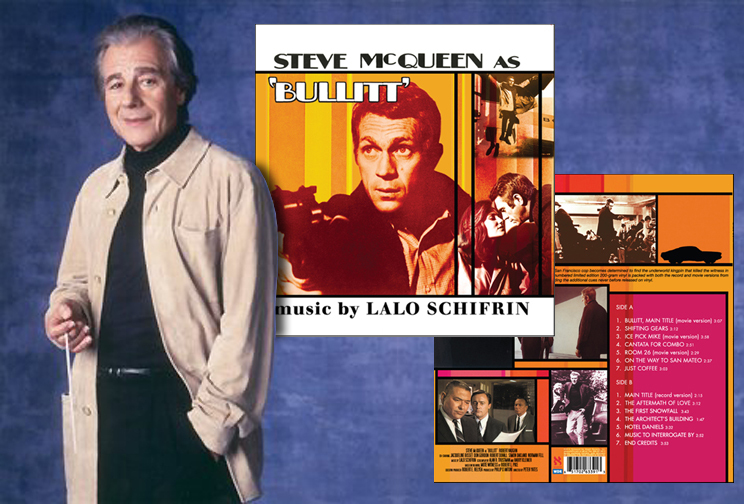 achievements in the Lalo Schifrin catalog and one of the best action film scores ever written." For more info, visit Aleph Records.